Savers are being encouraged to back gender diversity through a new fund from Legal & General Investment Management (LGIM). The L&G Future World Gender In Leadership fund – or Girl for short – will pump extra cash into firms which employ more women. It is the first investment offer of its kind in Britain, and mirrors State Street’s She fund in the US. LGIM looked at how many women were on companies’ boards, executive teams, management and workforce in devising its rankings. 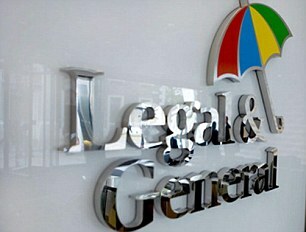 Legal & General is backing the fund with £50million.